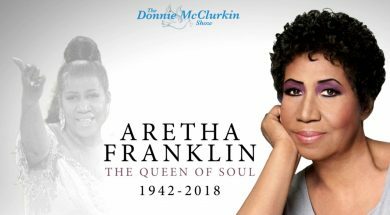 Finishing up the tribute to the “Queen of Soul,” Aretha Franklin today, as we remembered her all this week on the Donnie McClurkin Show. Touching memory of Aretha from Donnie that you don’t want to miss. 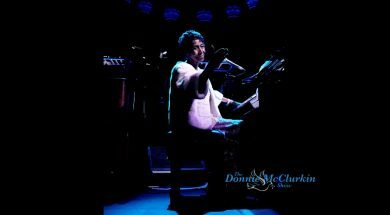 Paying tribute to the Queen of Soul Aretha Franklin.